STRIP-TEASE: Bringing Slavic Absurdism to the Operatic Stage Prof. Dylan Schneider offers a music faculty talk with insights into his work, STRIP-TEASE. A discussion with Prof. Schneider will precede a screening of the opera. Synopsis STRIP-TEASE is an opera in one act that depicts life under an absurd, imagined authority. Based on a play by renowned Polish dramatist Sławomir Mrożek … Continue reading "Prof. Dylan Schneider – Music Faculty Talk"
Come to experience classical Japanese court music and dance. 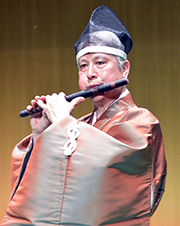 Solo of the Japanese traditional flute, and dance accompanied by a traditional song and dragon flute. Workshop 4:15 - 5, Performance 5:30 - 6:30. Reception to follow. 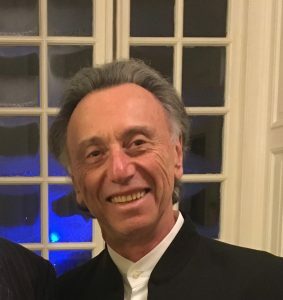 Before the symphony concert you can join Ronald Feldman, conductor of the Berkshire Symphony, for a pre-concert talk in Brooks-Rogers Recital Hall, adjacent to Chapin Hall. 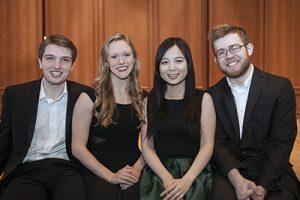 The Berkshire Symphony Student Soloist Gala concert features performances by winners of the 2019 Berkshire Symphony Soloist Competition. 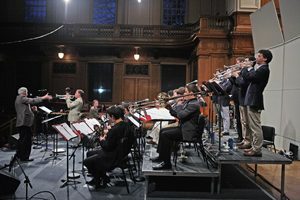 At the competition in February judges choose outstanding Williams College student musicians to perform. This year’s selected musicians: Sebastian Black ‘19, piano performing “Totentanz” by Franz Liszt. Angela Chan ‘19 plays the pipa, a Chinese instrument similar to a lute. 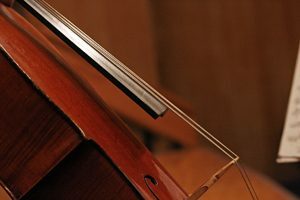 She is … Continue reading "Berkshire Symphony Student Soloist Gala"
Williams Jazz Ensemble presents a concert titled, Time Is. The inspiration for the program comes by way of another artistic endeavor - photography. Just as one could say that all photography is at some level about light, it could also be said that all music (and jazz in particular!) is about the sensation, the perception, and the manipulation of time. With … Continue reading "Williams Jazz Ensemble"
Harriet Weldon '19, soprano offers a program rich in songs from musical theater a mix of songs from classic and contemporary shows. 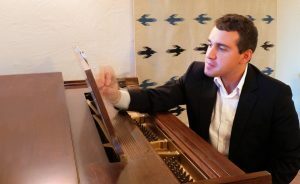 Pianist Robin Kibler collaborates for this festive senior recital. Dragonchild presented by D. A. Mekonnen: "Dragonchild is a project (throwing forward), and a contract (pulling together). 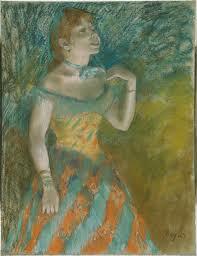 It is a compensatory measure assigning value to the appropriation of identity, bodies, and cultural property. It bills white supremacy for damages. 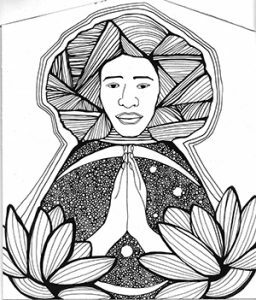 It begins in 2042, extending 25 years into the past to its midpoint in 2017 and 25 years before that to … Continue reading "Dragonchild"
Bring a friend, bring your lunch, and enjoy our popular midday and midweek concert series. A musical sampler, every week offers up a mixture of traditional fare, with exciting accents of the unexpected. 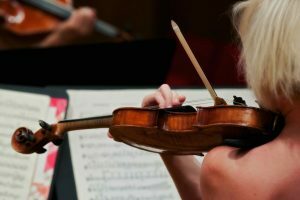 Williams student musicians value the informal atmosphere of MIDWEEKMUSIC and they use it to workshop their pieces, try out something new, show off something that doesn’t fit in other … Continue reading "MIDWEEKMUSIC"